One thing that users often forget after using a computer is like removing junk files, cache files, and temporary files and also the registry could accumulate so as to reduce storage capacity. 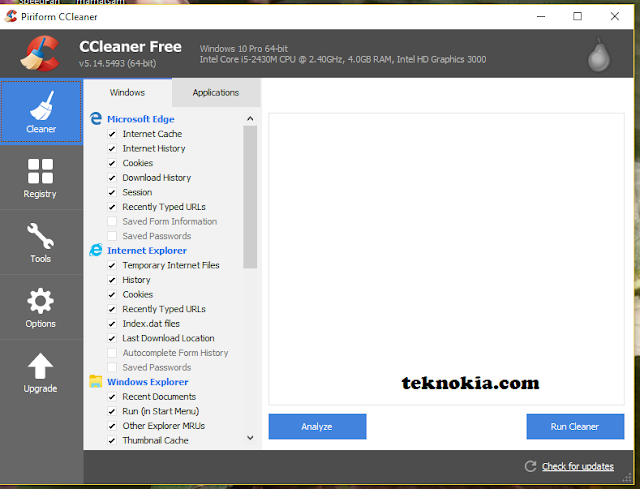 In the windows 10 Operating System , there are several ways to remove the unused file that easily by installing third-party applications, it is CCleaner. Maybe some users are already using this software. Yep! I have been using this software and become mandatory for the software installed on my pc. In addition, the software is free and if we want to be extra features we could buy the license. 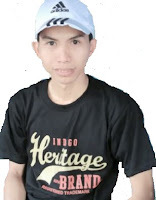 Its usage is very easy-simply click away and all the files are out of date will be erased instantly. 2. Click on "Run Cleaner"
3. Wait until the cleaning process is complete. To be able to set it up please download and install it via the piriform Developer's official website.